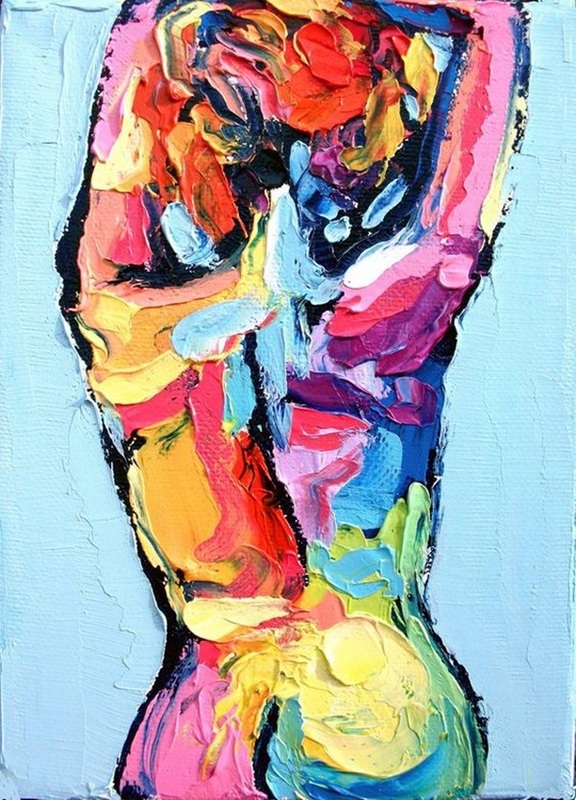 Can you ever think of art without bringing in color and lights in one form or the other? 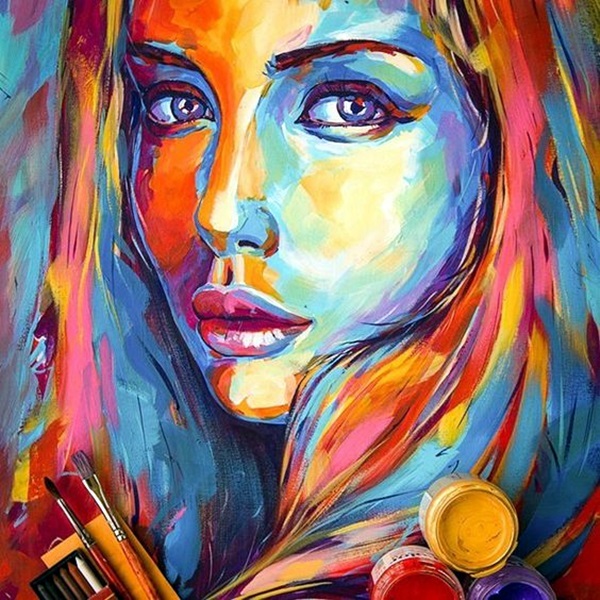 Maybe you can but most people find that colors are an integral part of art, one that cannot be easily separated from the concept of art. 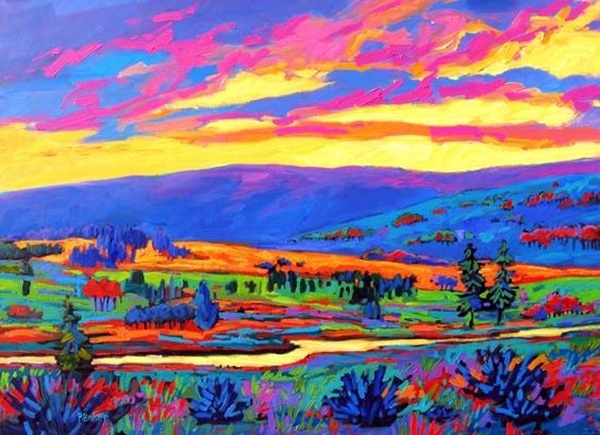 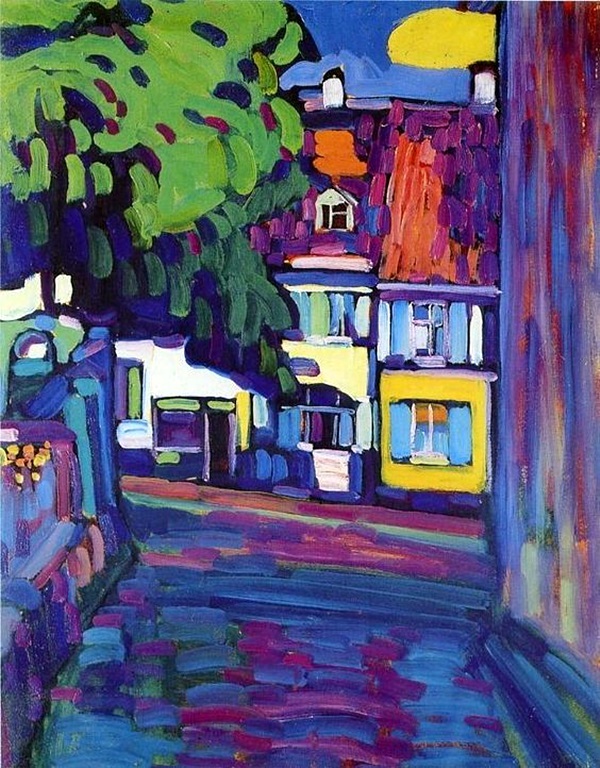 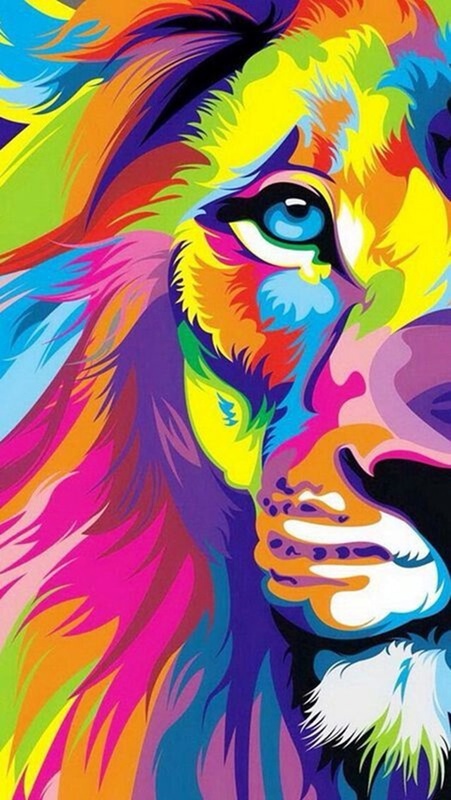 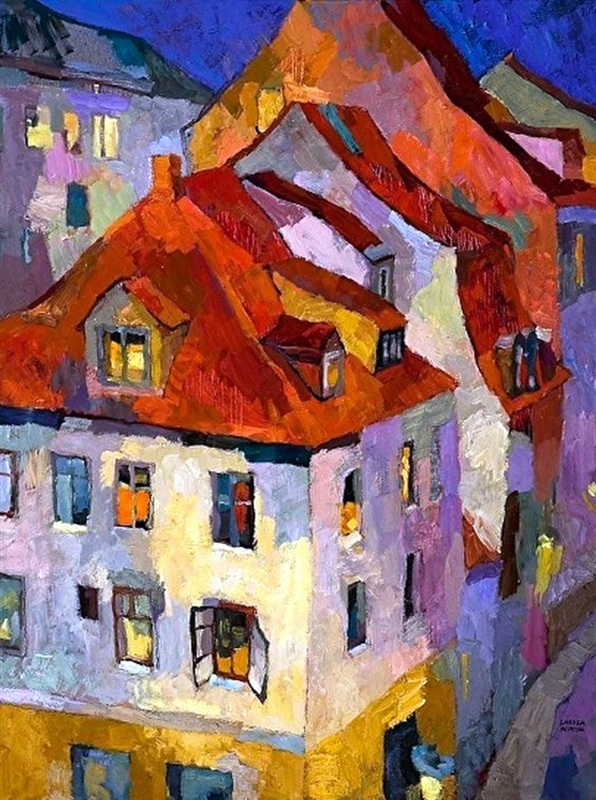 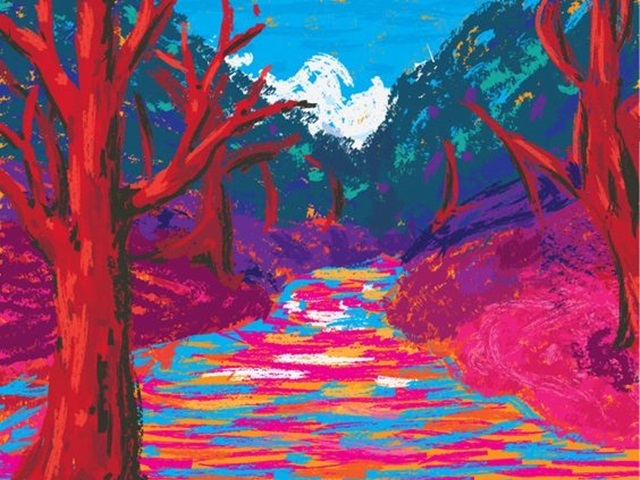 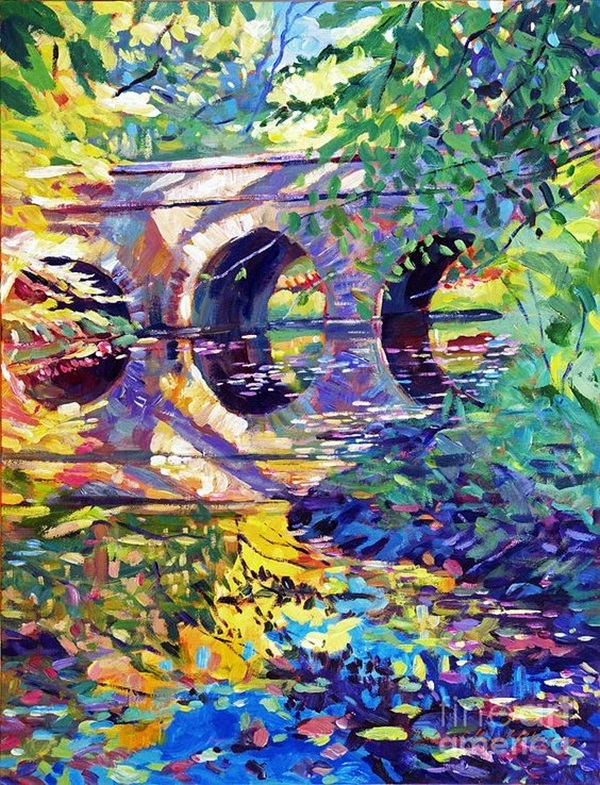 We are going to talk about how you can look at the play of colors in Fauvism art and make it your favorite if you are one of the people who loves the role that colors play in art. 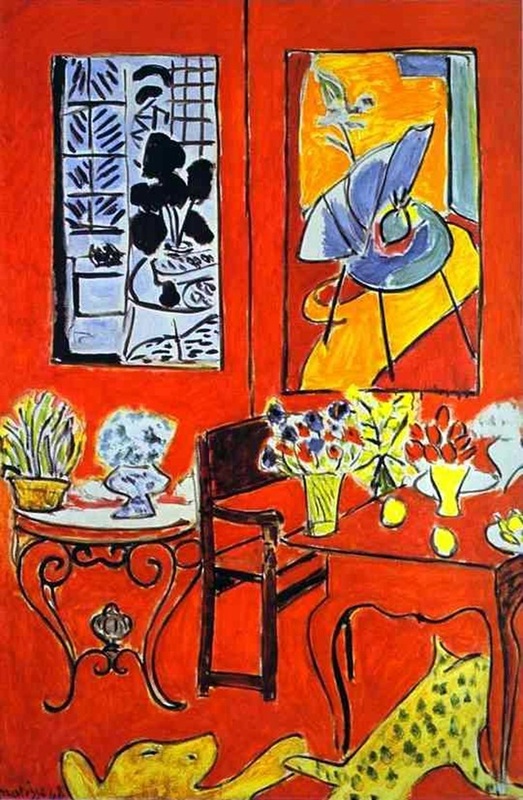 In fact, even if you are one of those who is looking at grey living room ideas to adapt in your home, adding a touch of fauvism art for a little bit of contrast. 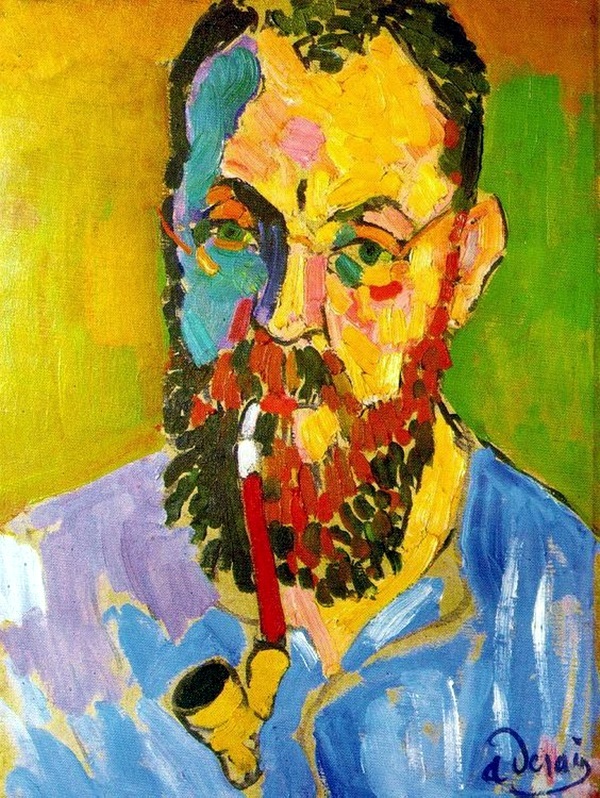 Before you start looking at the influence that fauvism has had on art on the whole, let us look at the origins of fauvism. 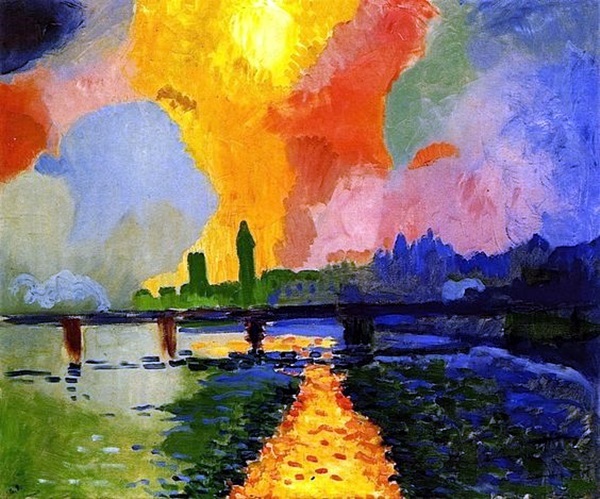 In modern art, fauvism has made a major impact which though short lived having its origins in the early part of the twenty first century. 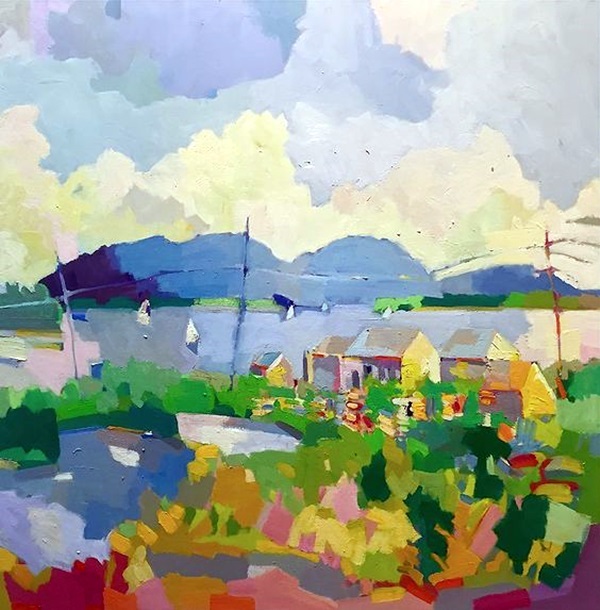 It started with the friendship between artists who believe that the colors used in painting need not be used only for their representational and descriptive purpose. 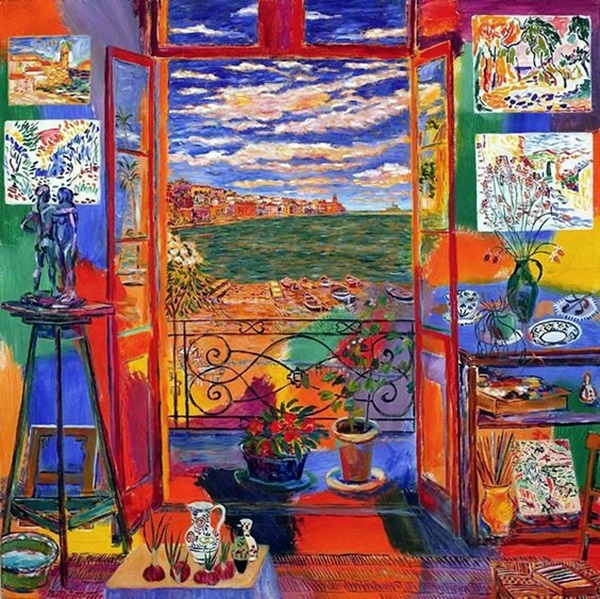 They believed that colors played their own role other than being used to represent the subject that they were being used to paint. 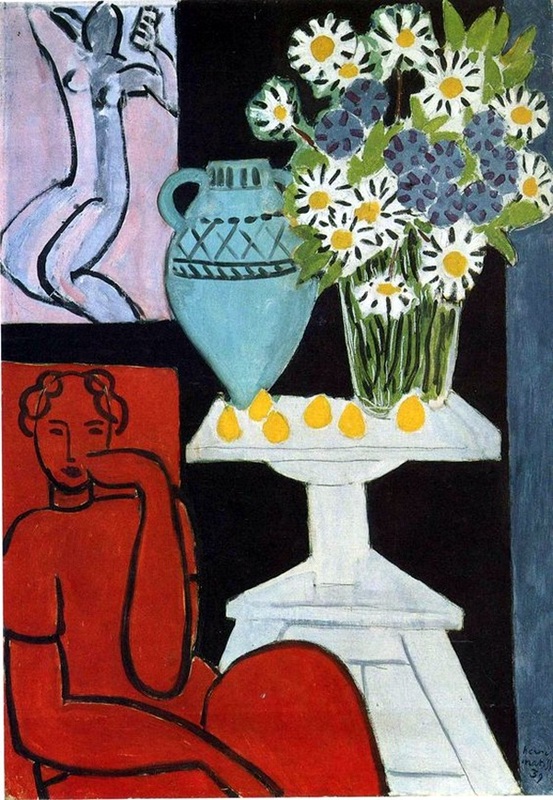 Even though this art movement faced a lot of criticism, it did find its place in 10 of the most well known styles of modern painting. 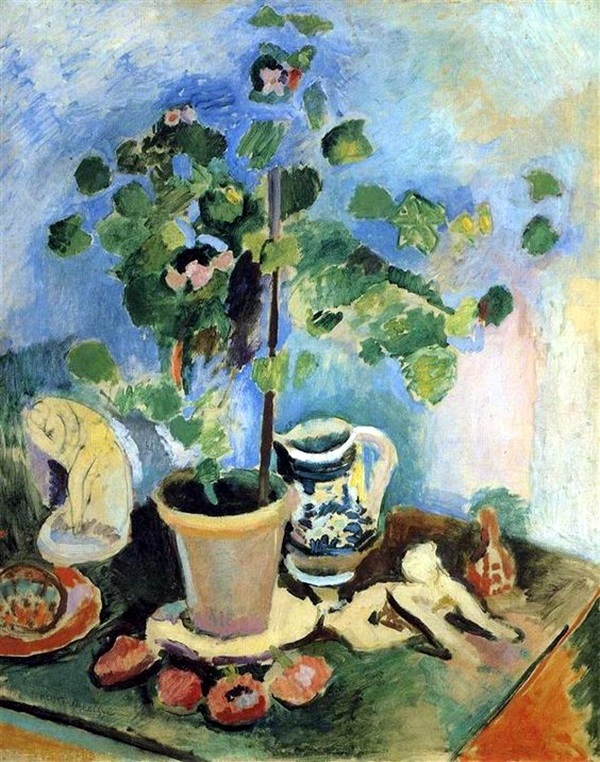 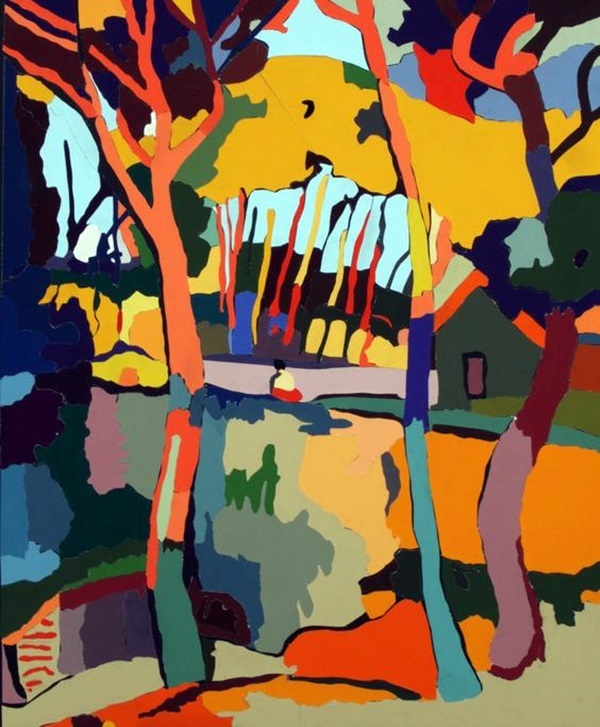 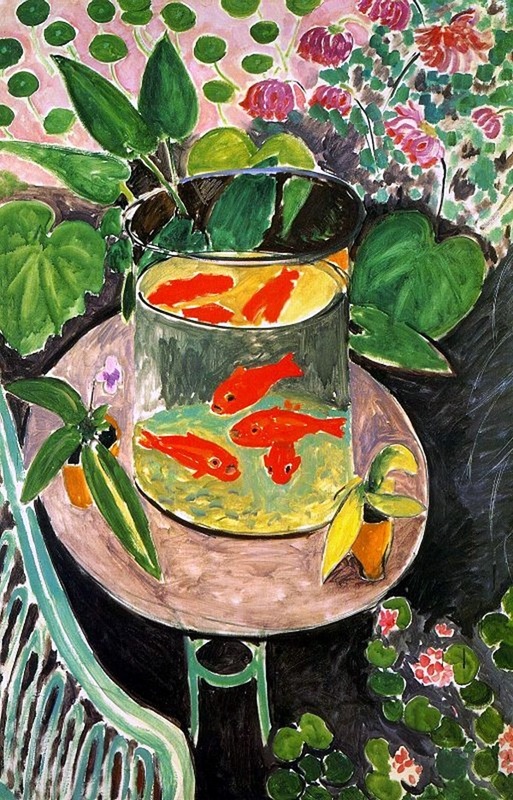 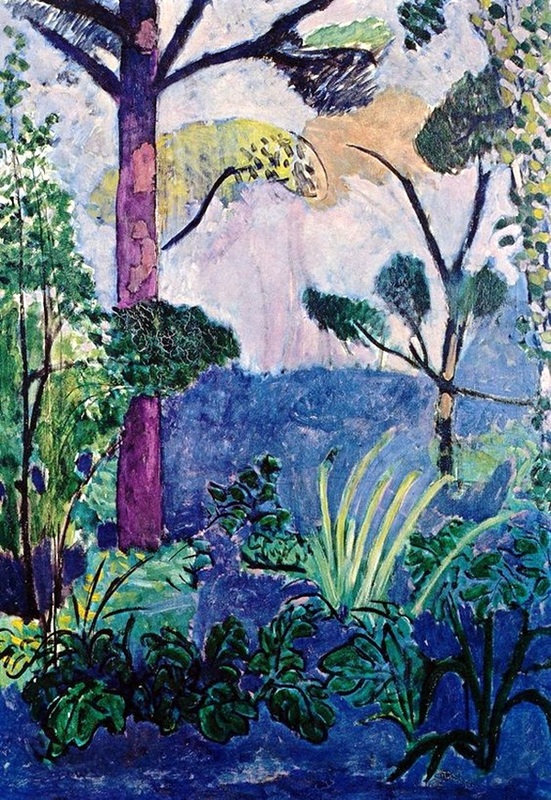 The name fauvism however, has less than flattering origins as the word that was originally used to describe the first art exhibition was ‘fauve’ which literally means the work of wild beasts. 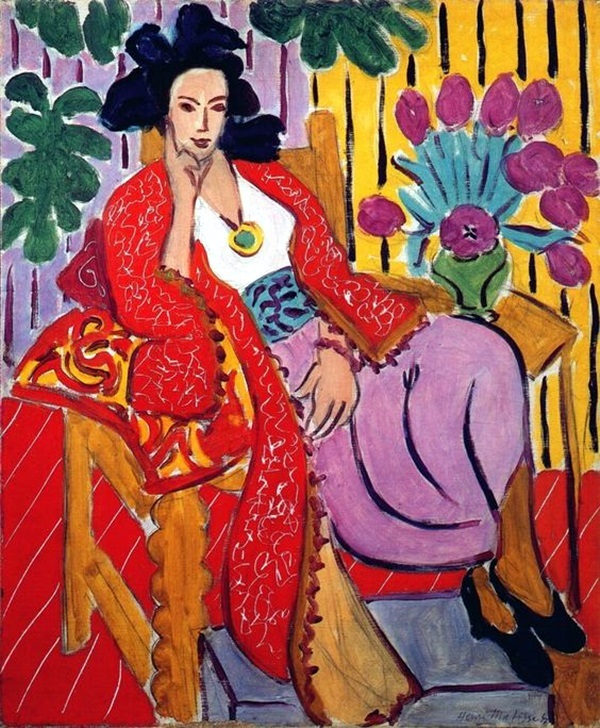 This time was used to describe what critics at that time felt was a violent work of art using vibrant streaks of color that had no place in the soft and refined world of art. 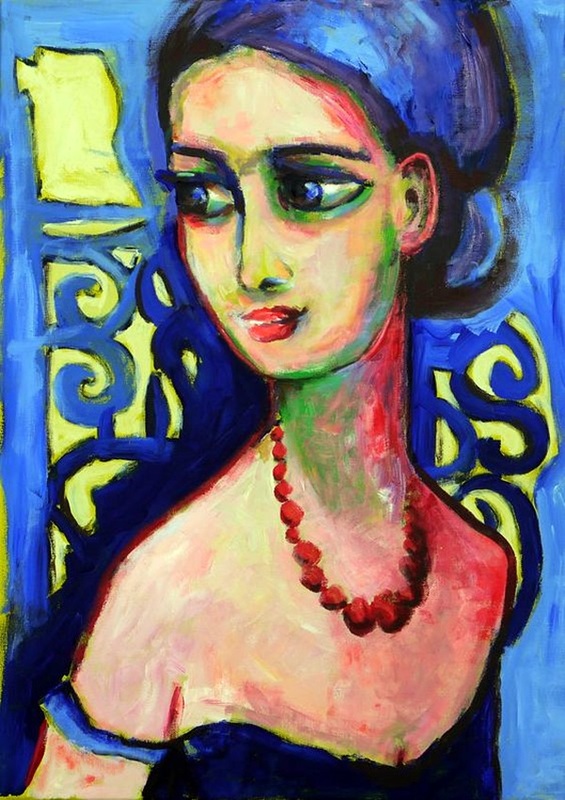 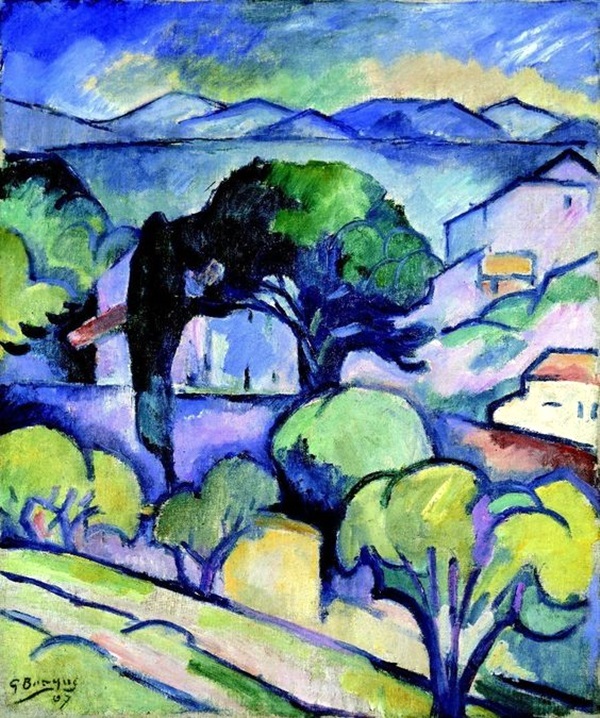 Though the term was not flattering, it stuck and fauvism earned its own place in the world of art. 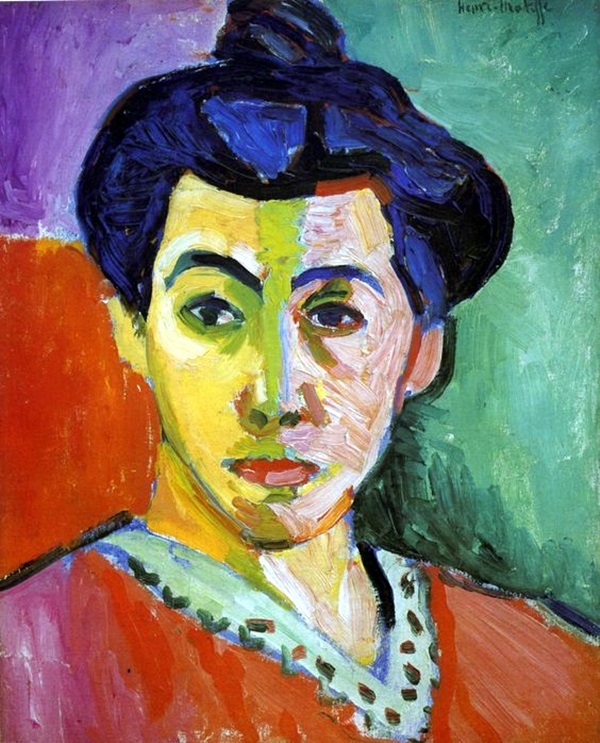 Soon people who looked at the examples of fauvism that the use of color was very cleverly done and the purpose was beyond providing merely the coloring for representing what was being painted. 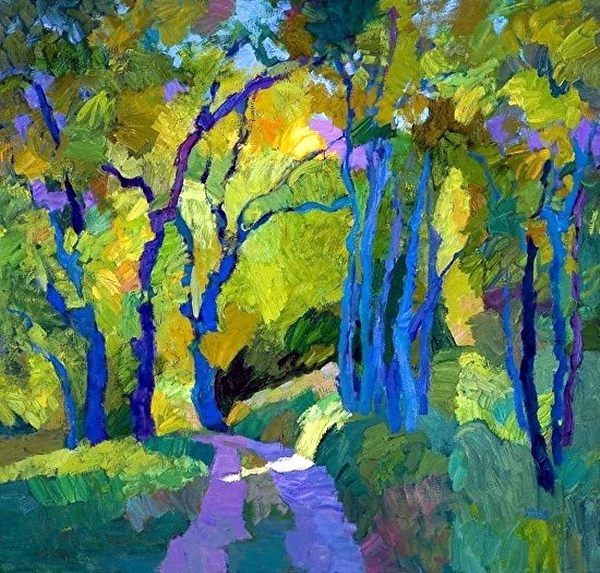 Colors could be used to project the mood that the artist wanted to be made known apart from what the subject that was painted. 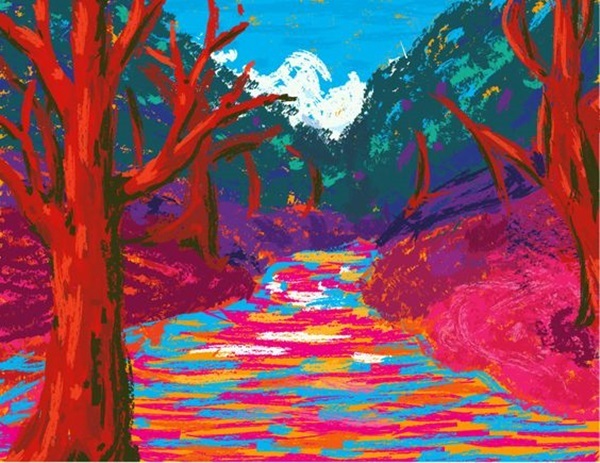 It seemed to create subtle layers of meaning and nuances to what seemed at first like a painting with bright colors on it. 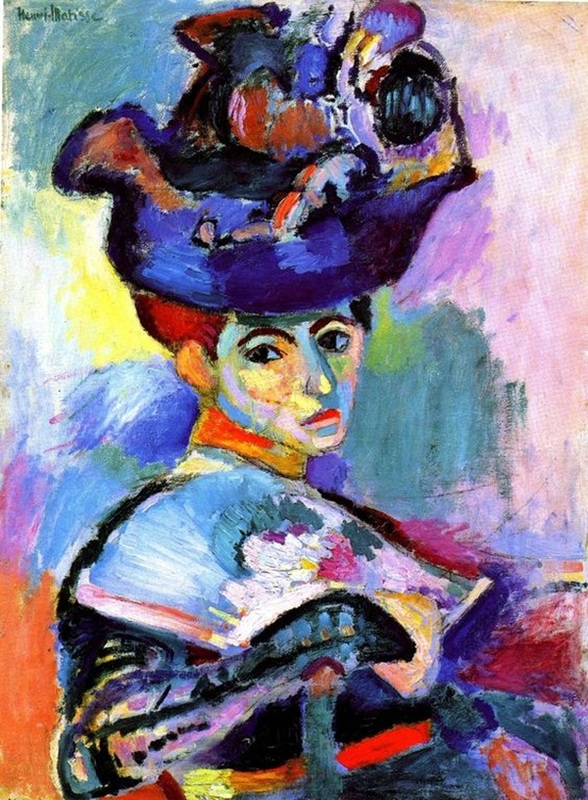 yet another aspect that should be noted about fauvism is that they drew your attention to the balance of the work on the hole. 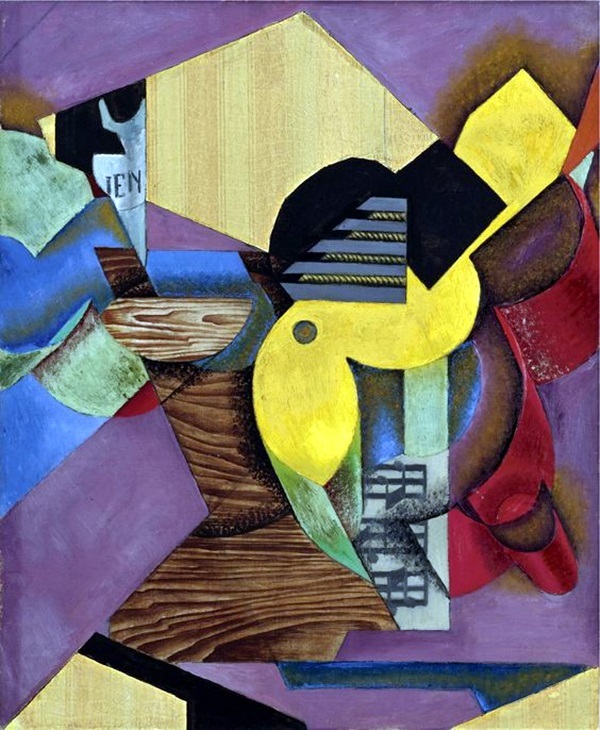 The simplified forms drawn and painted along with the saturation of hues would draw the eye to the flat nature of the surface on which the art was created like the paper or the canvas. 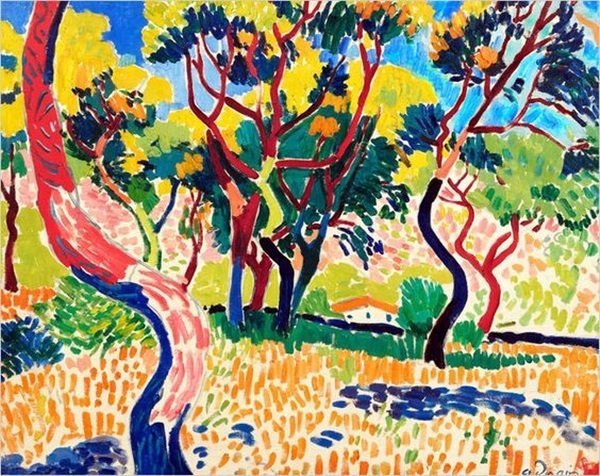 Once you got this, then fauvism art would influence you to look at the details of the work in front of you and you would often be surprised at the number of details present in it. 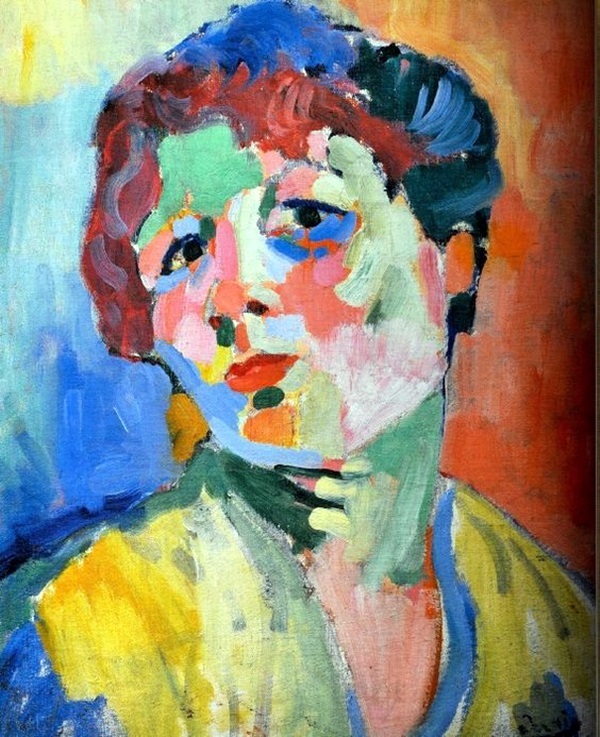 It would also interest you to know that the fauvism movement promoted the expression of the artist in an individual sense. 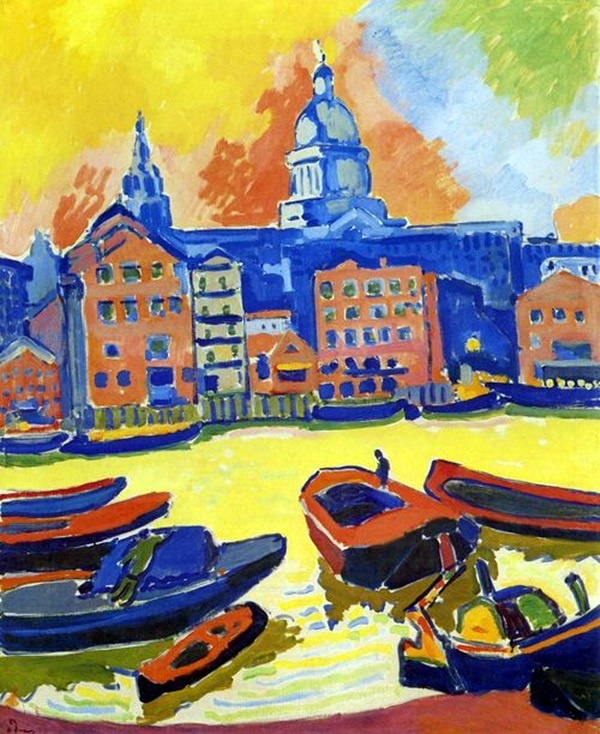 Fauvism art was about the experience of the artist directly with the subject that he or she was painting and how he or she reacted to it. 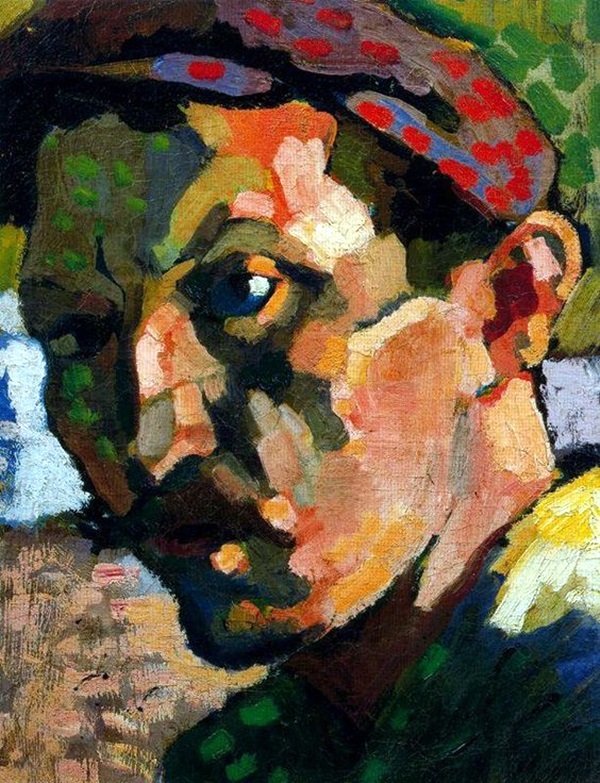 The emotional interaction between the subject and the artist would then make its appearance on the canvas. 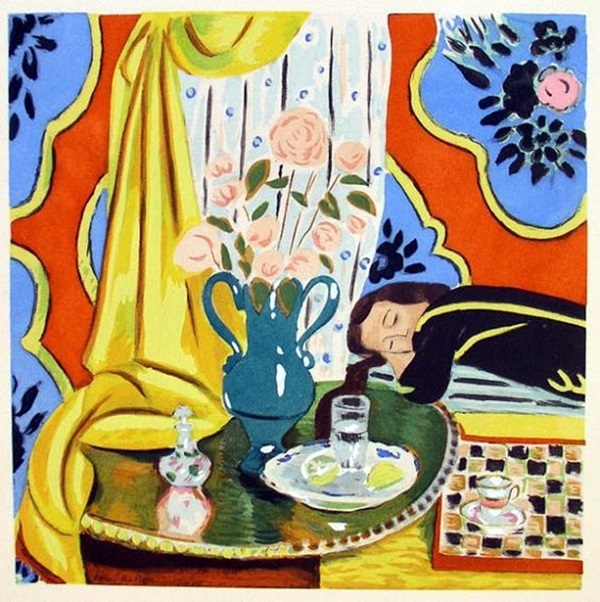 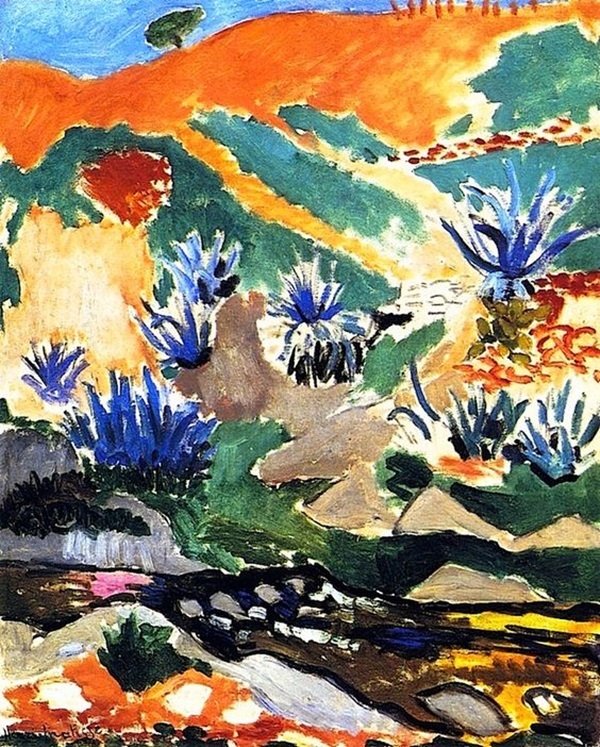 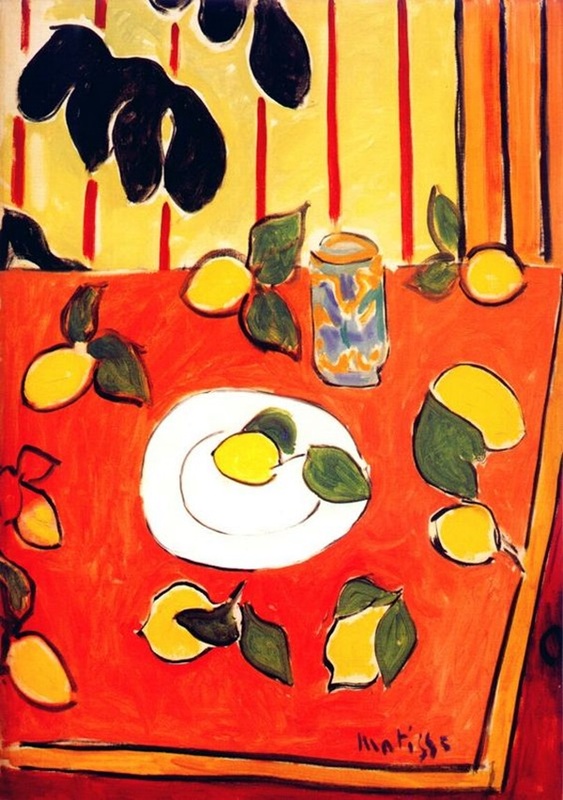 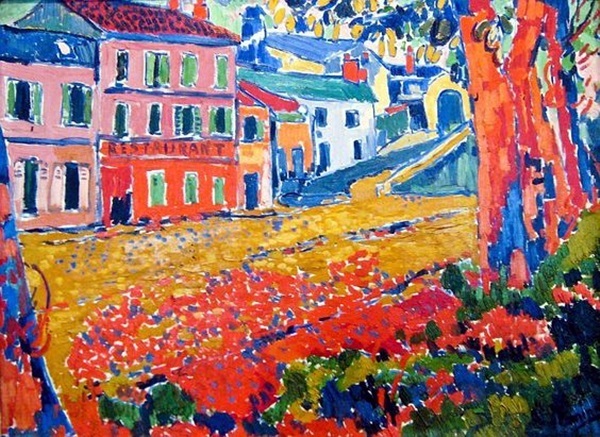 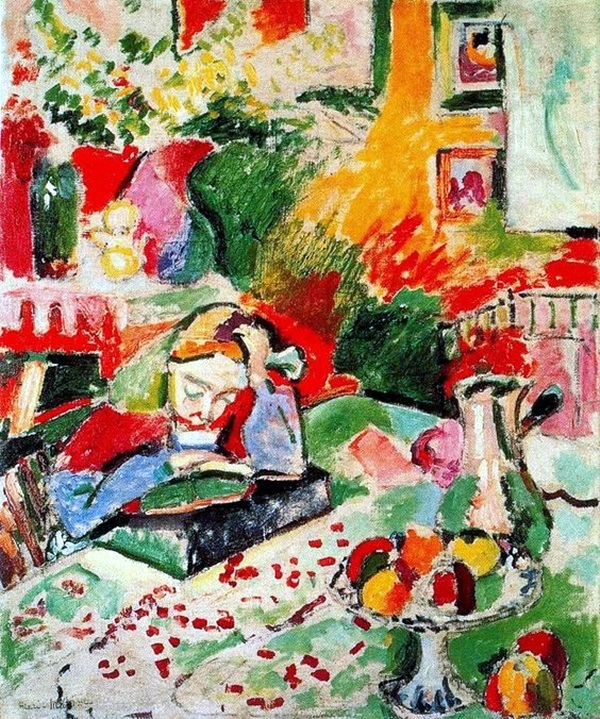 By now you must have gleaned that the fauvism art would definitely had is influence on many other aspects of art. 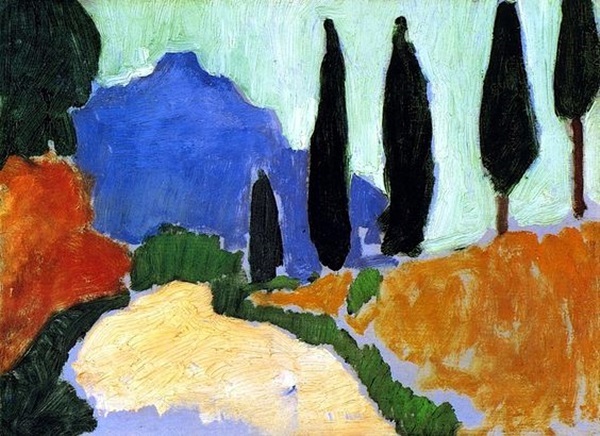 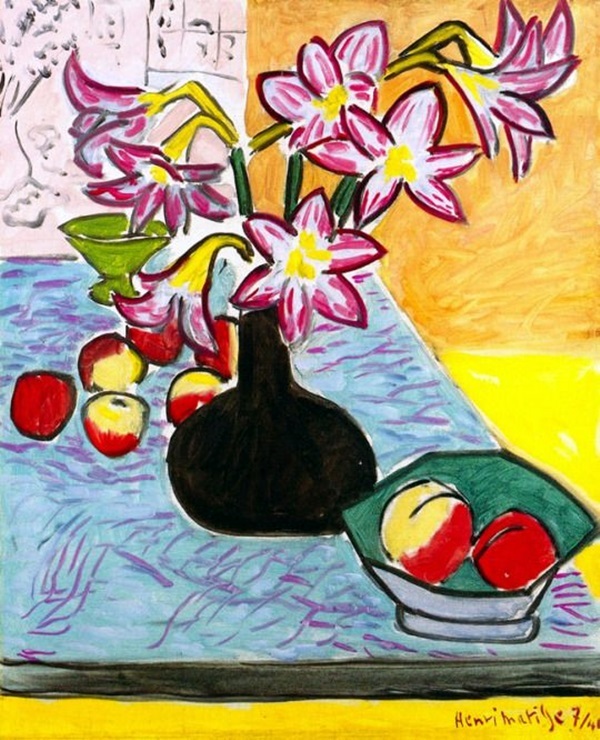 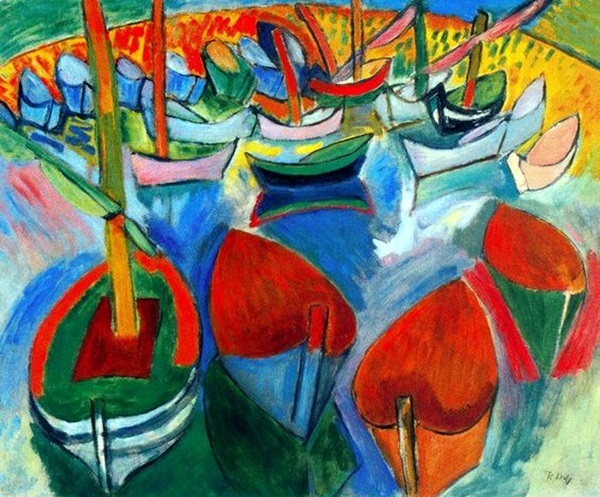 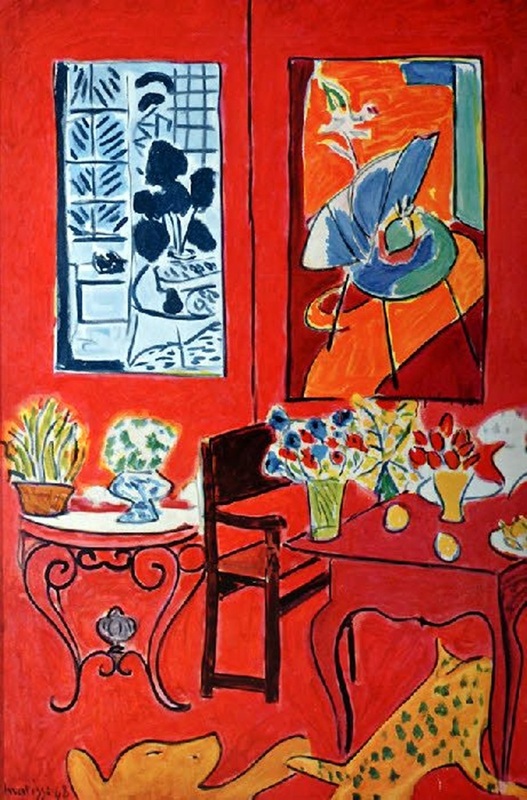 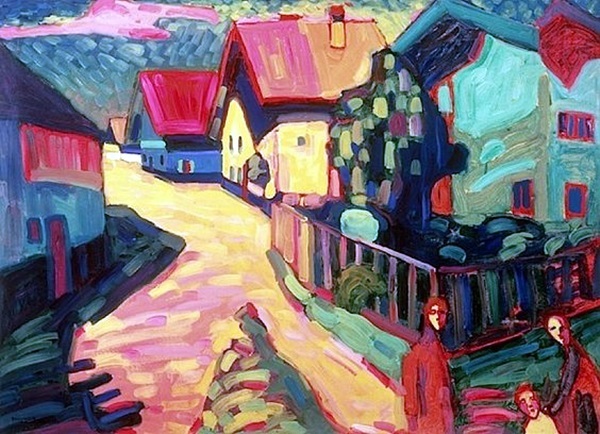 Do look at the examples of fauvism art and its influence and tell us how it has affected you.